Download the Sand Point City Council Agenda for Tuesday, February 12th, 2019 (PDF, 10.3MB). Play or Download the February 12th, 2019 Meeting Here. Here is the new ordinance and the agenda for the upcoming City Council meeting. 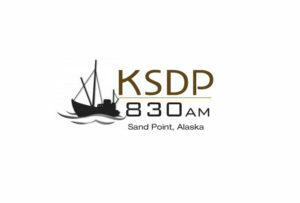 We will of course be broadcasting the meeting live on KSDP! 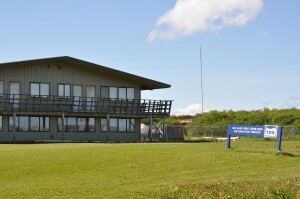 The Sand Point City Hall is home to various administrative offices for the City of Sand Point. 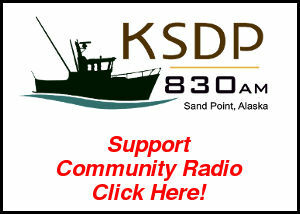 In addition, the building houses the Sand Point Police & Fire Departments and KSDP radio. City Hall is open daily and is home to gaming and bingo on Sunday evenings. 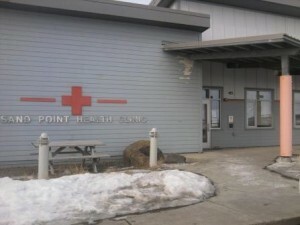 Opened in August 2006, the new Sand Point Clinic is a comprehensive wellness center combining medical and mental health, a dental clinic and emergency treatment. The clinic is staffed by nurse practitioners, community health aides and other medical and behavioral health professionals. 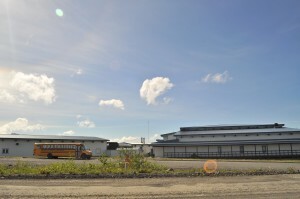 The Sand Point School serves 111 students as a full service K-12 educational facility. In addition to classroom space, the school houses a library media center, gymnasium, weight room, indoor pool and auto shop bay. 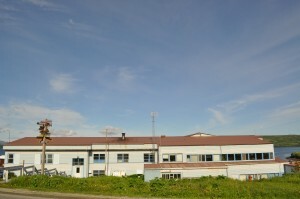 The Sand Point School is part of the Aleutians East Borough School District. 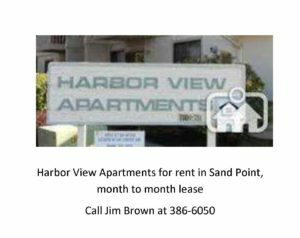 The Sand Point Post Office is open 6 days weekly for package delivery and pickup. All mail in Sand Point is handled at the Post Office as there is no home delivery of the mail. 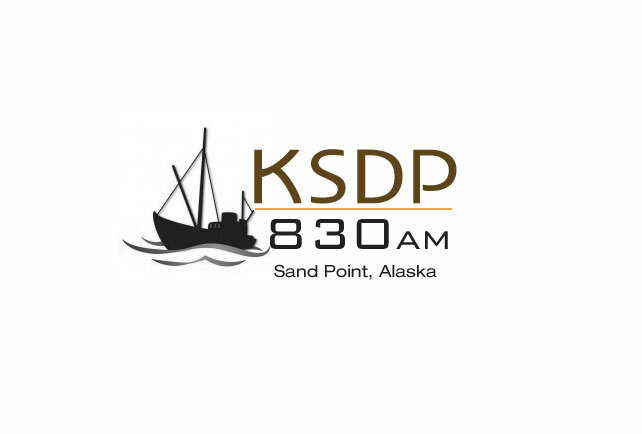 Mail service to Sand Point is quite reliable, however, as with many things, regional weather greatly impacts the speed of mail delivery.